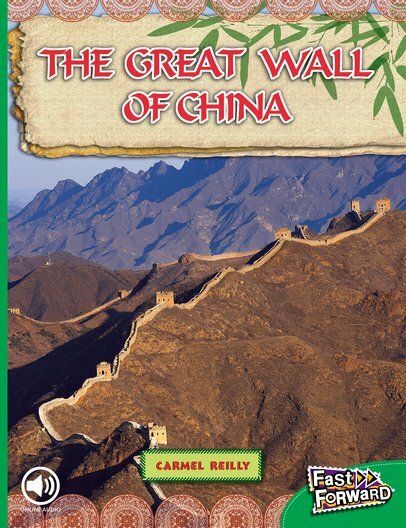 The Great Wall of China is the longest man-made structure on Earth. The wall was originally built as a form of defence to keep invaders out. But today, millions of tourists are welcomed to China to visit The Great Wall.